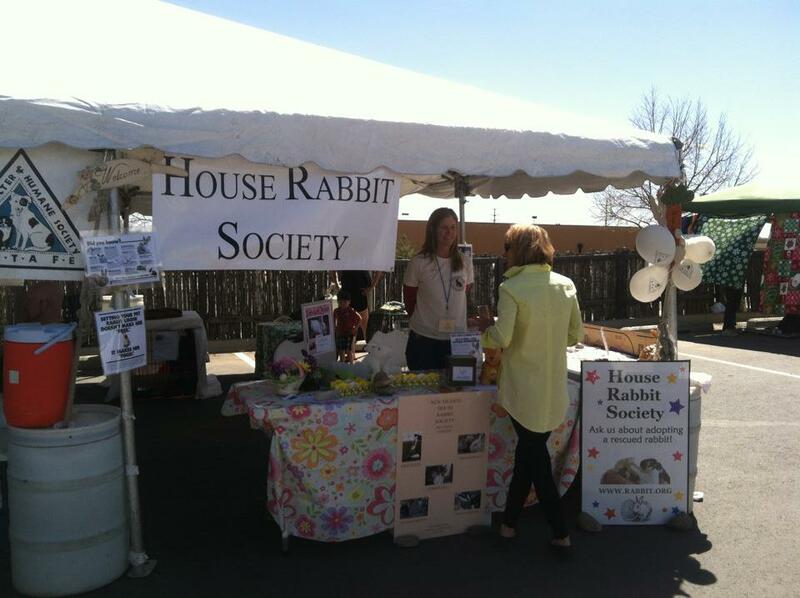 Welcome to the New Mexico House Rabbit Society! New Mexico House Rabbit Society is an all-volunteer, nonprofit organization whose mission is to help rabbits who need homes in New Mexico, with a special focus on the Albuquerque area. We are an official chapter of House Rabbit Society. Join Us!